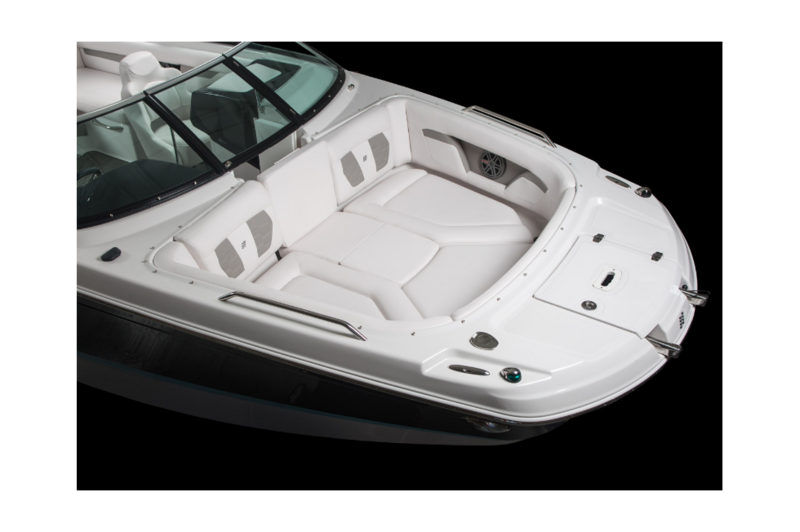 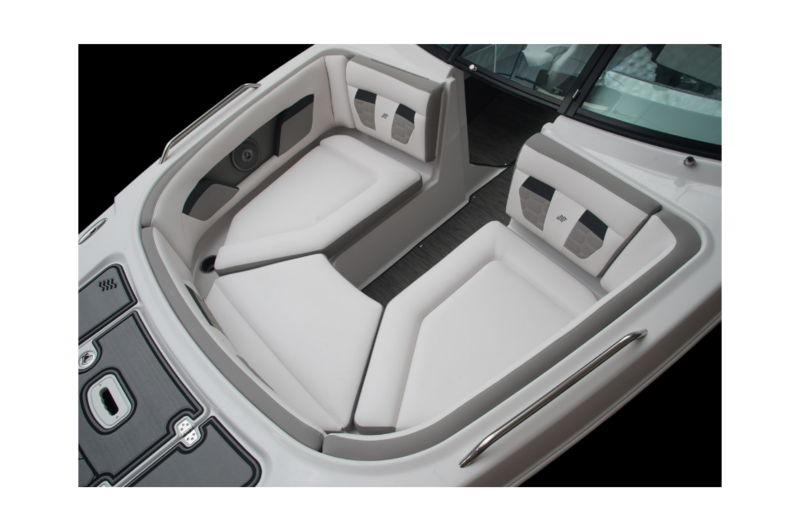 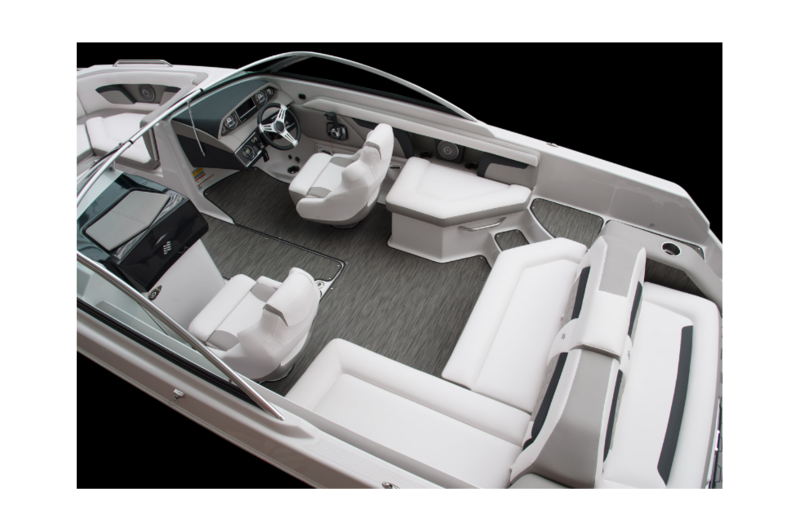 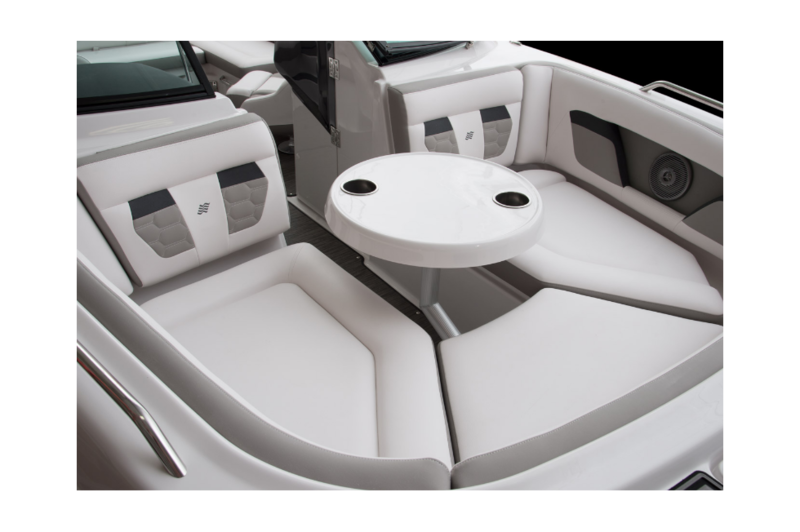 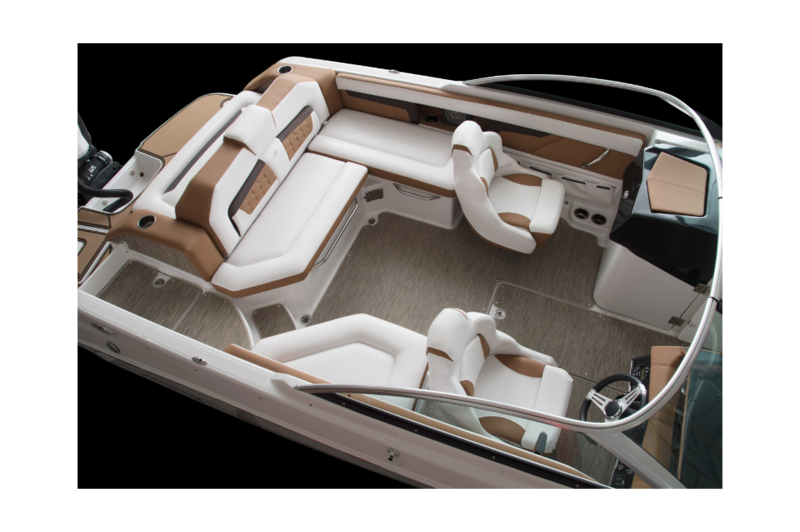 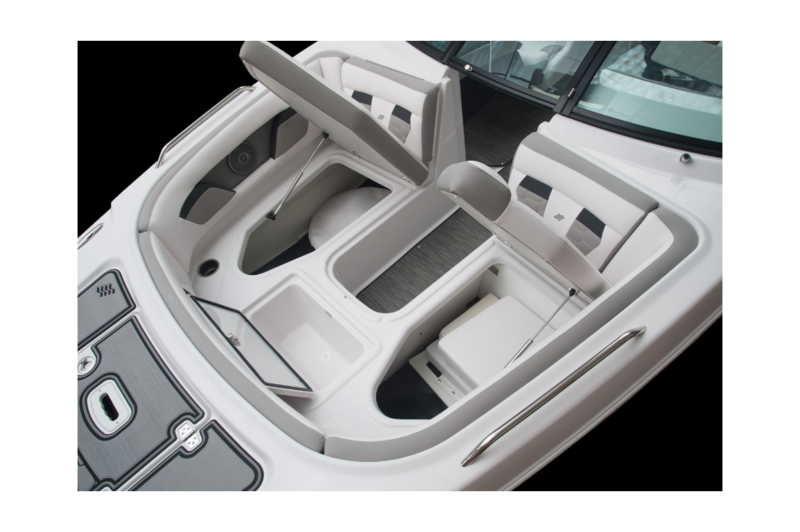 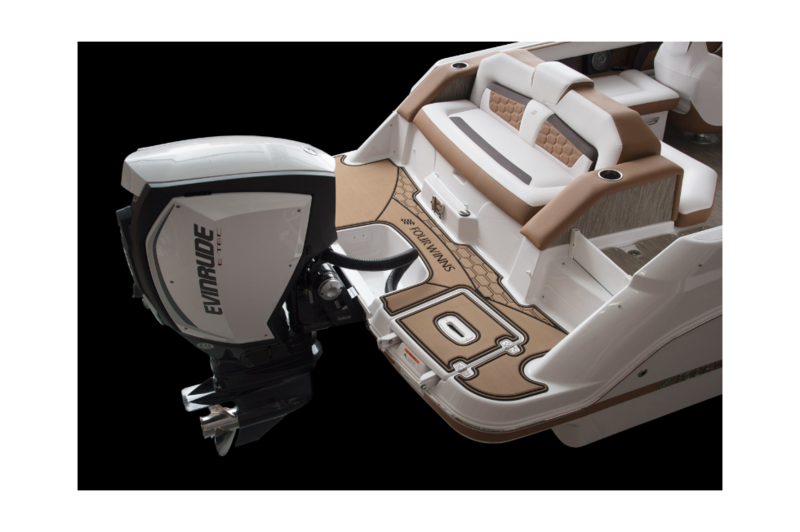 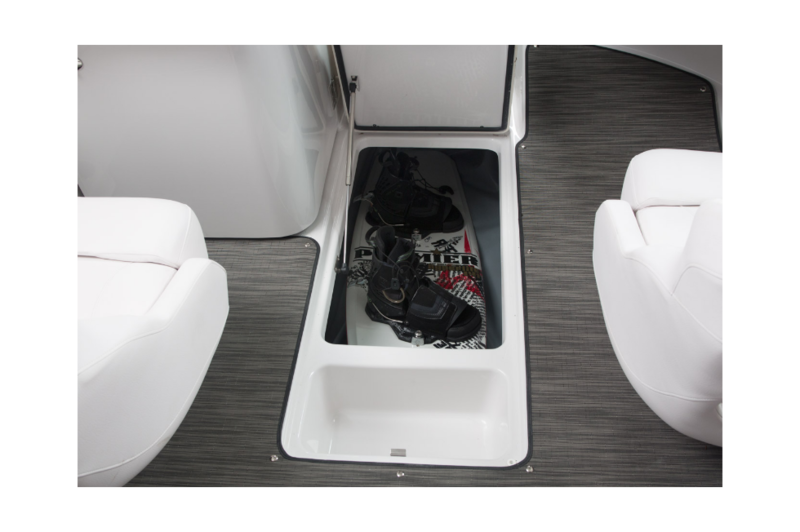 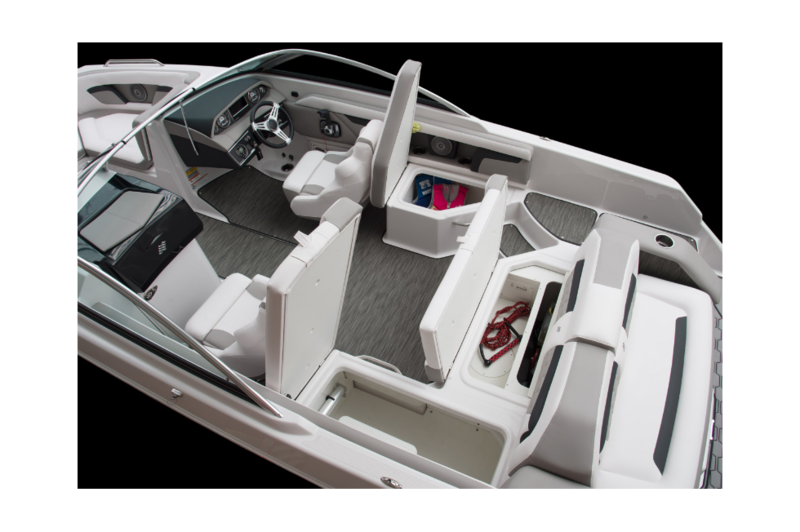 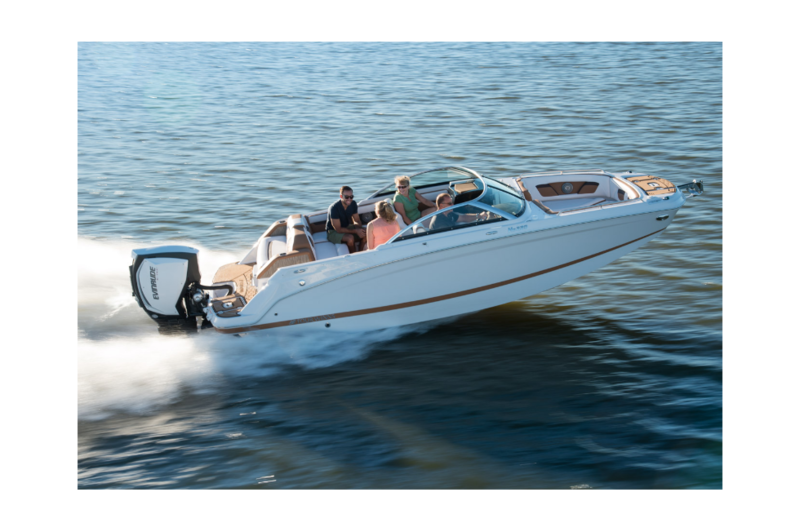 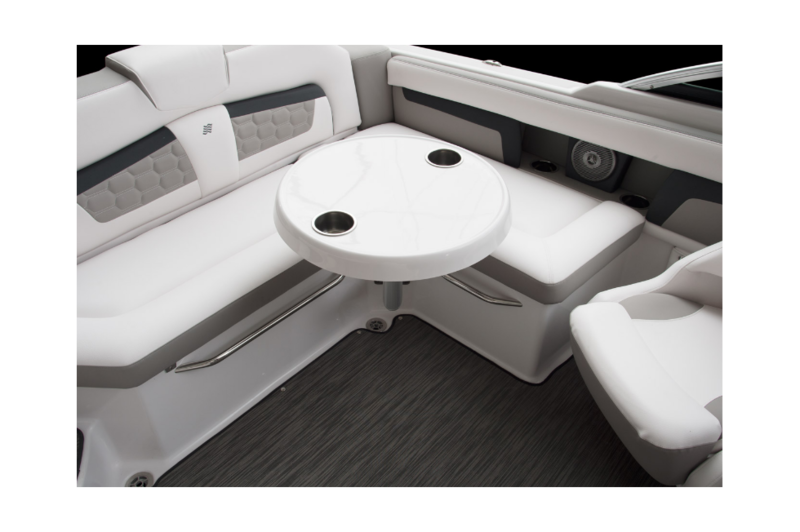 The HD 220 OB is the only Deck boat available that raises the bar on well…everything. 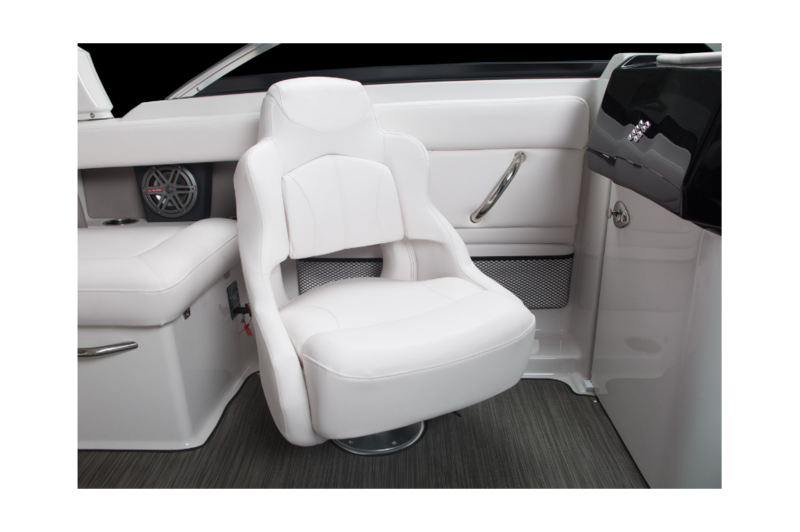 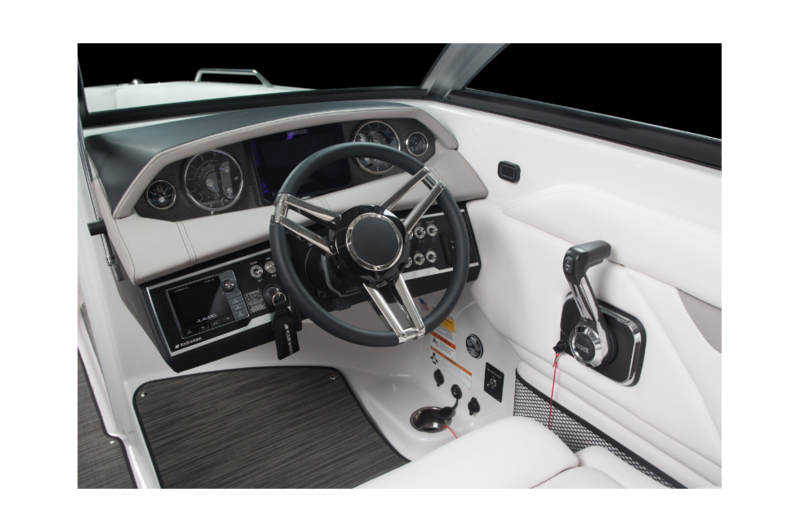 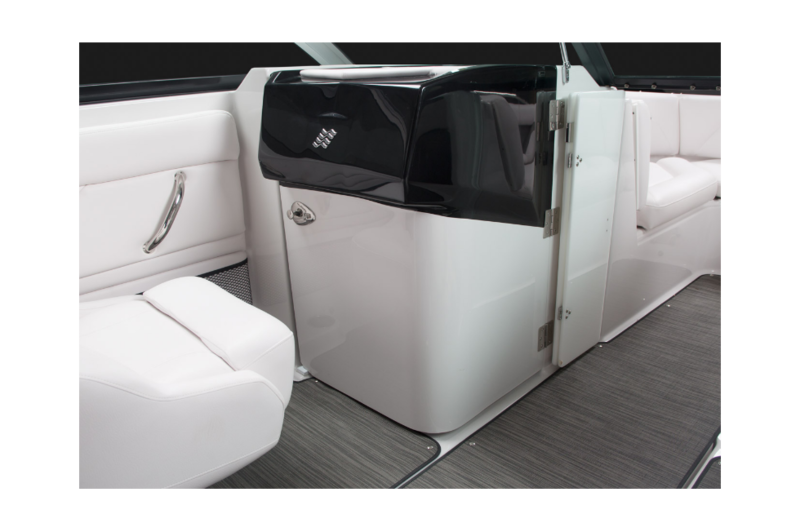 The interior is furnished with gorgeous upholstery and plush, bucket seats that are designed with so much padding you could take an endless ride. 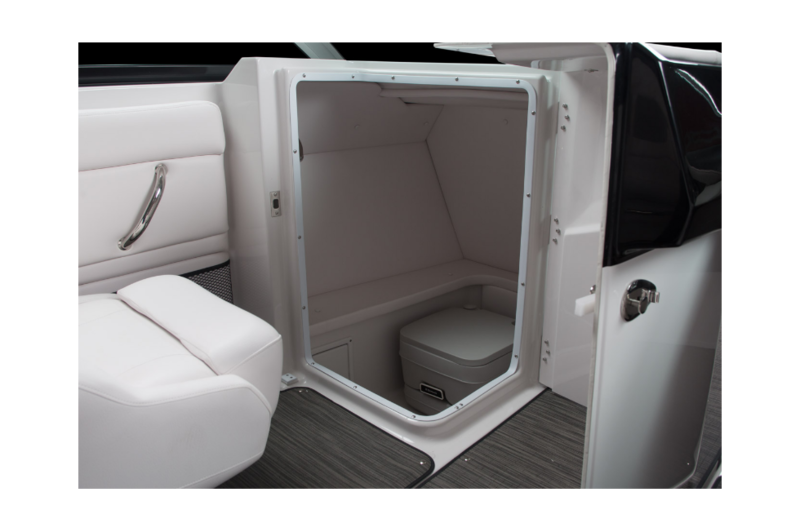 And she comes with a standard, custom trailer and fully enclosed head compartment. 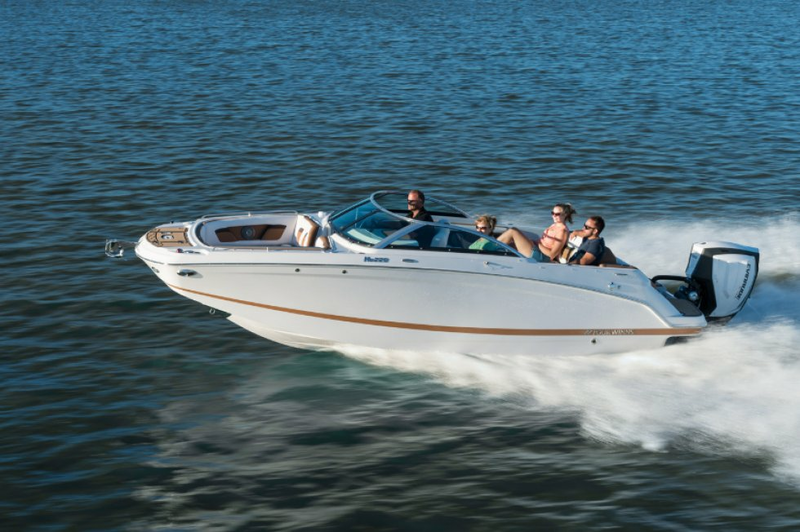 What could be better?day on the water or an exciting adventure; all it needs is the family and a captain.